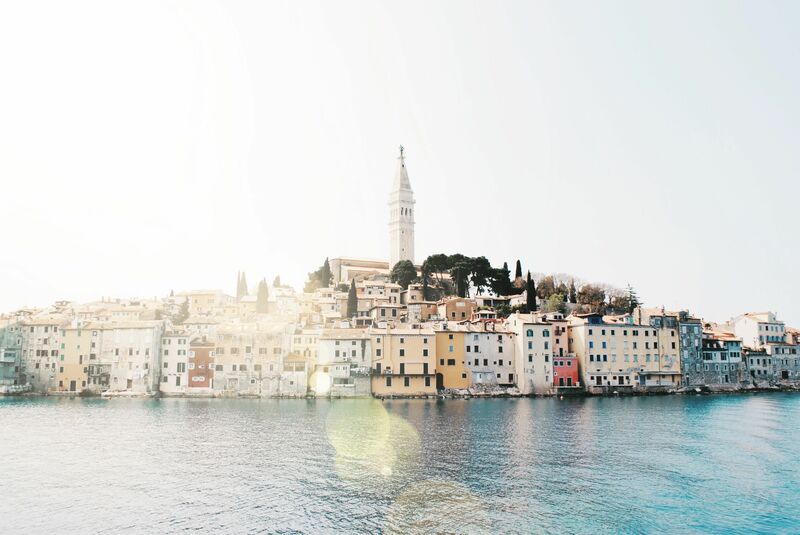 When you think of Europe, you may dream of Italy for a bit of charm and ancient ruins; Greece for idyllic beaches and delicious seafood; Austria for endless outdoor adventures, France for fancy wine; or England for cookie-cutter villages. What if you could have it all in one place? 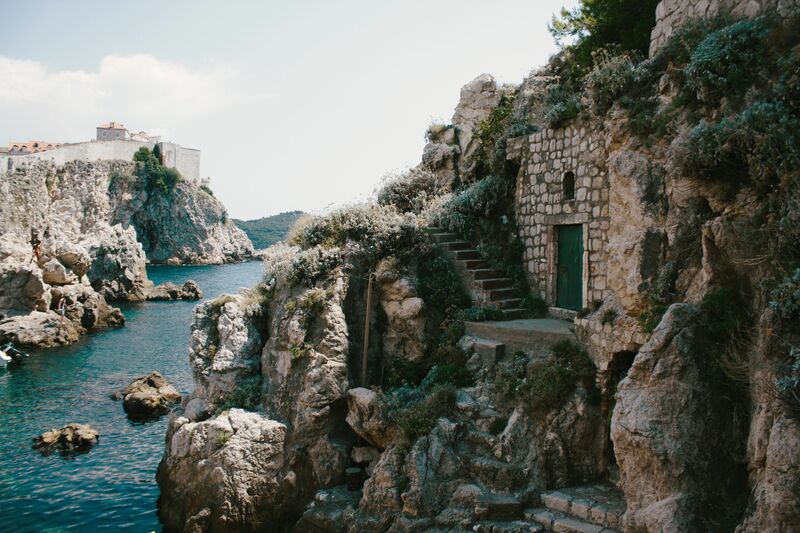 Croatia, a little country tucked away in the Balkans, has a little bit of everything. 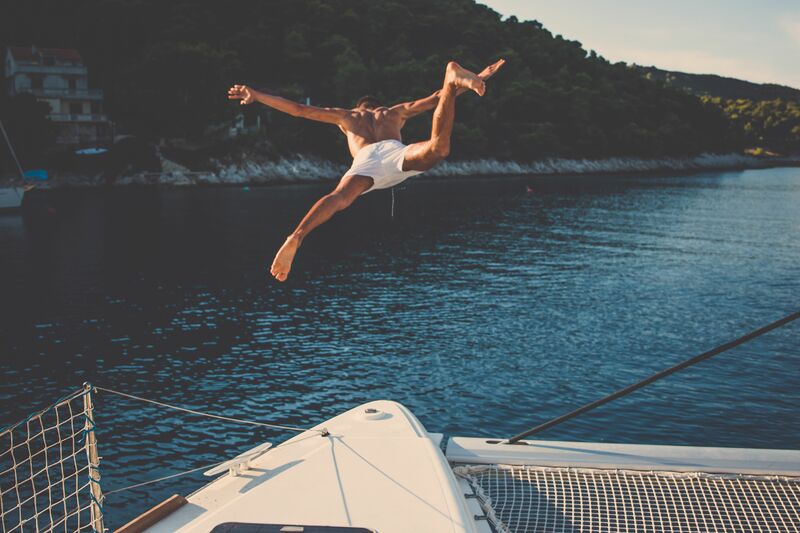 Here are ten reasons we should all move to Croatia. There’s nothing like a refreshing dip in the Adriatic Sea after a hot summer day. In Croatia, that’s easy to accomplish. Even better, get out of the cities and popular towns and you will probably have the sand and pebbles to yourself. And we’re talking some of Europe’s most beautiful, pristine beaches. Think rich-turquoise, crystal-clear, buoyant waters. Croatia has a breezy, relaxed, live-in-the-moment vibe. You’ll spend a lot of time meandering through open-air markets just because. You’ll find giant bags of succulent dried figs, sweet sheep’s cheese, bottles of the freshest olive oil you’ve ever tasted, truffle spreads, and honey made from every flower imaginable. Diocletian’s Palace in Split is like a mini version of Rome, a labyrinth of ancient columns, temples, and cellars that will have you in awe at every turn. Walking Dubrovnik’s walls is time-travel. Pula’s first-century amphitheater can match Rome’s colosseum in terms of aesthetic and preservation. Croatia is rocky with limestone that is surprisingly steep both inland and along the coast, and mountainous. Match this with eight different national parks and an intricate trail system, and your nature cravings have never been so satisfied. And as in a small country, your adventure is only a short drive away. It’s no surprise that a country known for its warm waters specializes in seafood. The way in which it’s presented varies depending on who your neighbors are. In northern Croatia next to Italy? Seafood pasta and risotto all day. Southern Croatia? Delight in Balkan-style, aka the entire fish – eye balls and all – thrown on a grill, seasoned to perfection. 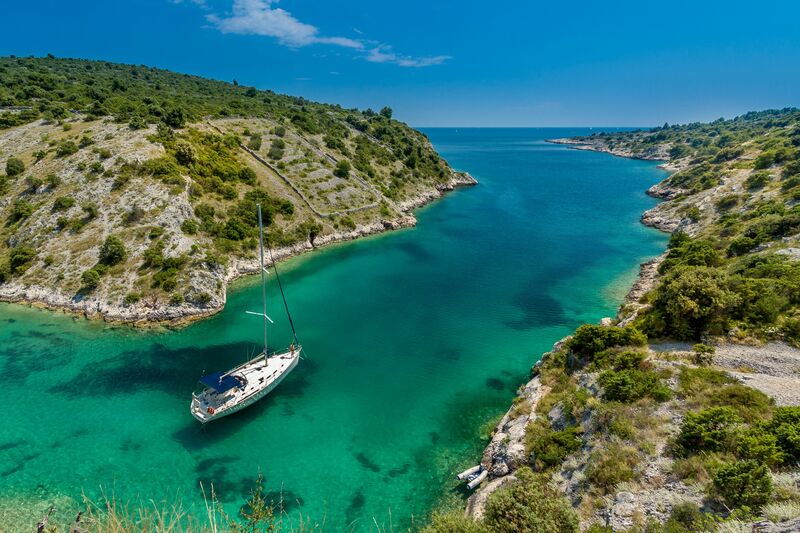 Croatia is made up of mostly smaller cities and towns, several of which dot the coastline. Even its capital, Zagreb, is modestly sized. You’ll find plenty of adorable town centers with pastel colored facades and illuminated cathedrals. And as a bonus, the feel of the country varies depending on the region. Istria, in northwestern Croatia, could pass for a miniature Italy; eastern Croatia has Austria-Hungary vibes, and the further south you get, the more Mediterranean the lands become. Croatian wine isn’t necessarily known world-wide (yet), but the locals sure know and love it, and for good reason. You can get your usual staples (chardonnay, merlot, cabernet sauvignon, riesling) but you’ll miss out if you don’t try some delicious varieties unique to the country itself. As one of the most refreshing white wines in existence, Malvazija Istarska may become your go-to glass. You know you’re in the right place when ferries become a part of your regular commute. With over 1,000 islands, you have a lot of exploring to do. Some of these islands are inhabited places filled with opportunities for both wild fun and simple relaxation. Others are only intended for adventure, requiring a kayak as your mode of discovery. 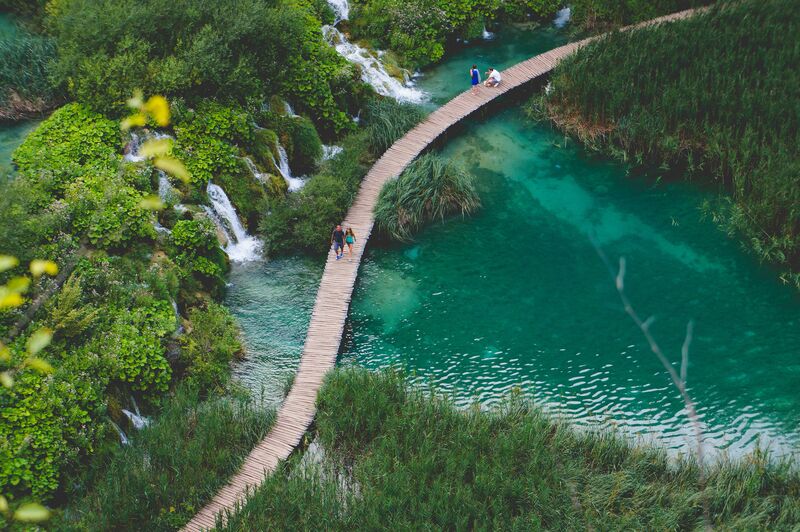 Plitvice Lakes National Park, and her little lesser-known sister Krka National Park, are where you find jaw-dropping scenes of bright vegetation matched with emerald green waters. And yes, the waterfalls and lakes you are ogling are in beautiful Croatia. You’ll meander wooden boardwalks, look out over limpid lakes, feel the spray of the cascades, and take a dip in nature’s wonder. At first, the Č, Dž, and Lj letters will probably intimidate you, but eventually, the language will start making more sense. Basic phrases are somewhat easy to memorize and your efforts will please the locals. Plus, the language is an official language of many neighboring countries, so crossing the border doesn’t mean starting from scratch. Learn a little Croatian and you can get by in Bosnia and Herzegovina, Montenegro, Serbia, and Slovakia.